I love, love, LOVE herbal tea! Don’t you just love a nice hot cup of herbal tea? Couldn’t tell you exactly when this started. If I had to nail it down to one instance, it’d be waaaaayyy back when I was a kid. Black tea, white tea, green tea…I hated the taste of them. They were way too strong. Bitter, pithy, alkaline. It was too much for my young taste buds. But my mother used to have this apple cinnamon tea that I couldn’t get enough of. It was sweet, spicy, juicy…all the things I loved back then. And then I became a singer. By this time, I was about 13 and my tastes had evolved, so I wasn’t afraid to try new things. But I needed to keep myself hydrated, so caffeine was a no-no for many years. So we stuck with a lot of herbal teas. Now I’m proud to say that I drink herbal teas instead of fruit juice. It was an important step in my health and wellness journey. In fact, I doubt I’d have the awareness that I do now if it weren’t for my love of herbal tea. That’s why it’s important for EVERYONE to consider adding herb teas to their health plan. We underestimate to powerful effect that simple herbs and spices can have on our bodies. Sometimes, instead of a straight water cleanse, I’ll do a tea cleanse. The tea is free of most toxins while still having many of the nutrients you need. Like juicing without the mess and heavy machinery. I’d like to start with a disclaimer: some of these I have tried and some I have not. Some of them, I have had my phase with them and have since moved on. But I wanted to do some research and pick the teas that I thought had the most beneficial properties. Because I don’t know everything there is to know, right? So I did a little extra research for you guys. 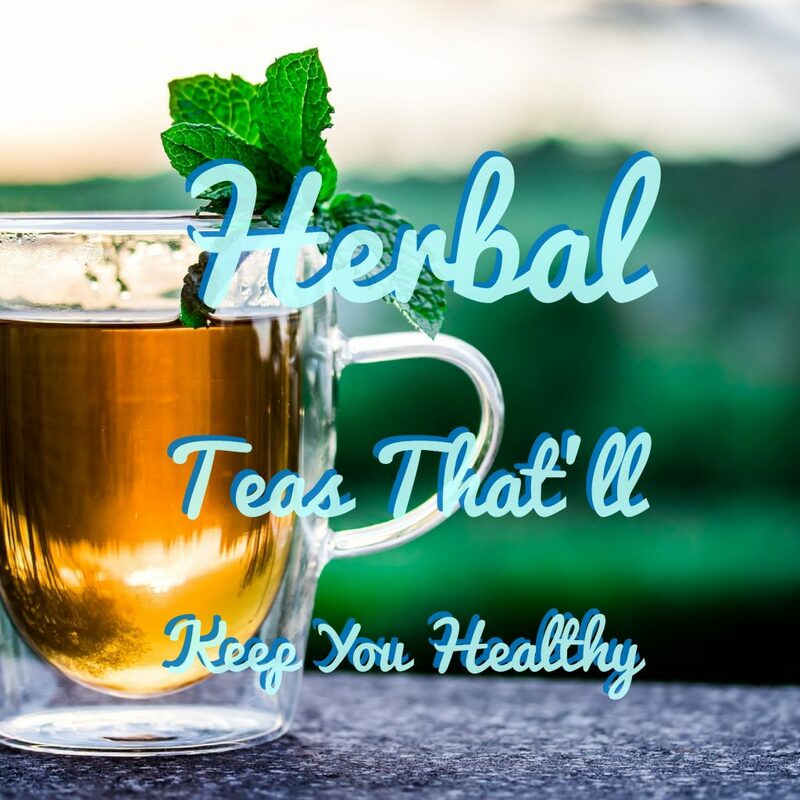 Herbal teas are hot drinks made by steeping herbs and/or spices in hot water. They are also called tisanes, which is a medicinal drink that people used to make with barley. Some believe this is the more accurate term, considering that true tea comes from a tea plant. So herbal teas are not “true” tea. They’re flavored drinks made with hot water. BUT they are still great for you. 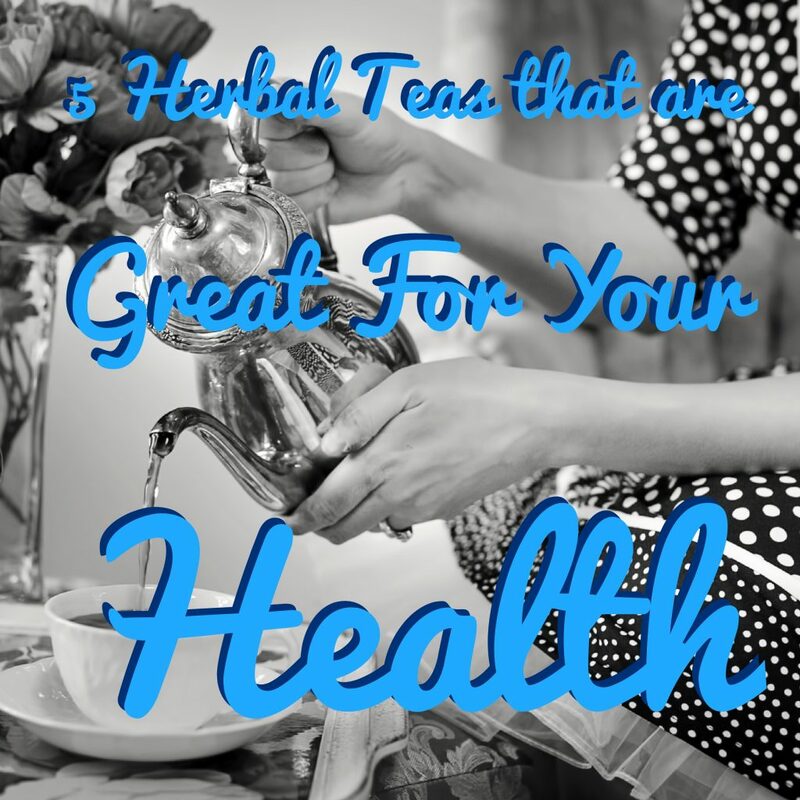 There are so many herb “teas” out there, and each one has benefits for you. Here are my top five picks, based on my research and experience. I ran into some confusion while researching this one. Don’t worry, it was more interesting than inconvenient, and I OBVIOUSLY need to share my findings with you. Upon typing the word ‘bergamot’ into the Google search bar, I came across the bergamot orange. It’s a green orange. Or a yellow orange. Not orange. But AN orange. The citrus bergamia, or bergamot orange, is pretty damn versatile. For starters, it’s a fruit, so you can eat it. OR you can make an essential oil out of the peel. I’d like to use it in the shower with the steam. DIY steam room. I can get with that. 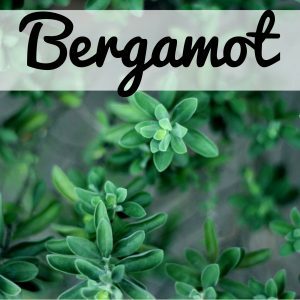 But then there’s bergamot the HERB, also known as Bee Balm. Monarda didyma, the bergamot herb, is part of the Lamiaceae family. It’s more like peppermint, lavender, and sage than fruit. But it’s called bergamot after the orange because of its similar taste to the fruit. The name Bee Balm comes from the flowers’ tendency to attract bees, butterflies, etc. THIS is what’s used in herbal teas, like Earl Grey. Treats fevers, heart ailments, nausea, etc. According to My Body + Soul, the best way to find it is to look for it in other herbal teas. It’ll be in a blend rather than on its own. But feel free to make the tea yourself out of bergamot herb leaves. Steep them for around 5 minutes in boiling water. Add black tea to make your very own Earl Grey for a little energy boost. Such a soothing, sweet tea. 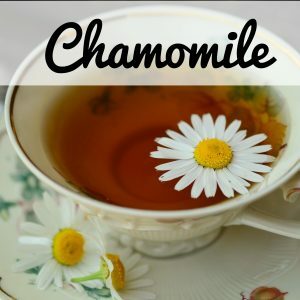 Love curling up with a nice hot cup of chamomile. Used to knock me right out if I was having trouble sleeping. Oh, AND it’s great for allergies. It’s a natural antihistamine, which means it prevents a lot of symptoms before they can get too bad. That final one I can attest to. Terrible, horrible, AWFUL period cramps run in my family. I mean cuddle the toilet, lay on the bathroom floor, sleep all day kind of cramps. But a nice strong cup of chamomile tea could make all the difference. A small warning to pregnant women: you want to talk to your doctor before drinking this tea. There are a lot of benefits, but it CAN increase your chances of miscarrying. So sit this one out until the little one is born. So I’ll be honest, I’m not a huge fan of cinnamon by itself in tea. It’s a little too bitter for me. But it sure is good with vanilla and other flavors. So, uh, yeah. Even though I don’t have too many problems with any of these, it’s better to prevent than to reverse. I’ll keep drinking my apple-cinnamon tea, and you’d do well to do the same. 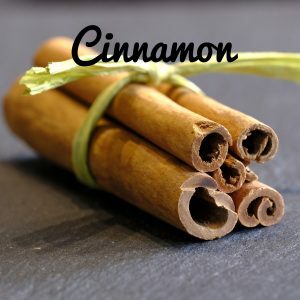 If you think you’d like it, steep a cinnamon stick on its own in some hot water for 15-20 minutes. This is how you can make it yourself. Again, not a massive fan. But it’s good for you. Like many of the teas on this list so far, it’s great for digestion, heart health, and weight loss. But this one is also great for eyes, women’s health, and the bloodstream. That last one is the most impressive, in my humble opinion. 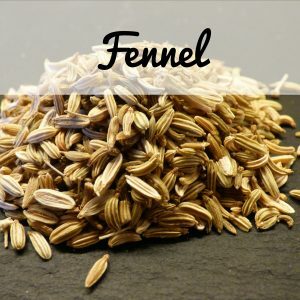 According to Curejoy.com, fennel tea can help with urine flow and jaundice. In short, it keeps your blood clean by helping you pee out more toxins. To make, buy yourself some fennel seeds, crush them up in a mortar, and toss them into a tea ball. Crushing the seeds brings out the oil and fragrance, which is what makes the tea so great. Steep that tea ball for a few minutes and enjoy. Straight up ginger root steeped in hot water. That’s my favorite way to do this. Chop it or mince it to release the juices, then stick it in a tea ball and let the magic happen. I love ginger tea so much so much because it soothes my stomach and reduces inflammation in my body. I love to use it to calm me down and soothe my throat right before a performance. It also has some antiseptic properties, which helps clean mucus and bacteria out of my throat if I have any. Bye-bye, common cold and swollen throat. I discovered this one recently, again, thanks to my voice teacher. 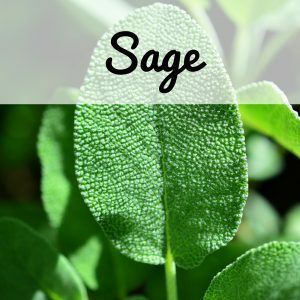 Sage is great for flavoring other teas, but I find that I like it best on its own. Why? Well, for one thing, I’m one of those nutters that loves the strong, bitter taste of it. But it also seems to be a spiritual healer as well. Every time I drink it, it feels like I’m cleaning all the negative energy from my system. Like burning sage, but in liquid form. Although it’s used as a flavor in many herb teas, you CAN buy it on its own. This is what I’d recommend. Get it by itself and reap all the wonderful benefits. There are so many awesome herbal teas out there. These are just the ones that I’d most recommend. What’s your favorite herbal tea? Why do you drink it? What do you like about it? Drop a comment and let a girl know. Share what you know with myself and others. Hit me up on social media and let me know there!